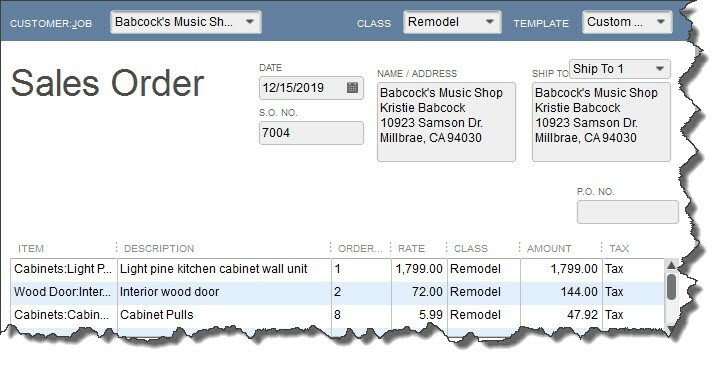 As we’ve said, sales orders are easy to fill out in QuickBooks. But they involve some complex tracking, and you may want to schedule a session with us before you attempt them. Better to understand them ahead of time than to try to troubleshoot problems later. 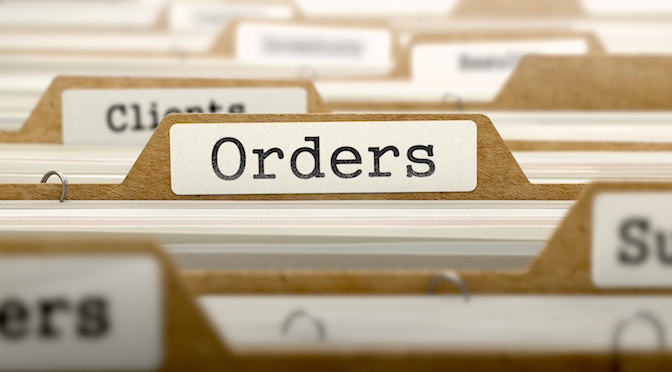 Sales orders are found in QuickBooks Premier and Enterprise Editions. 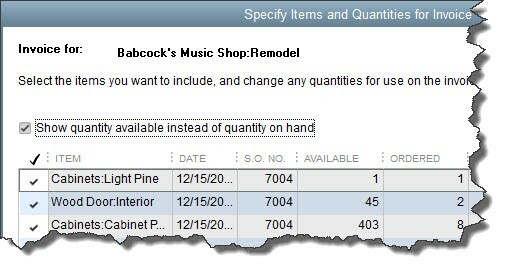 They are NOT available in any of the QuickBooks Online Editions or QuickBooks Desktop Pro. Click here for pricing or schedule an appointment.